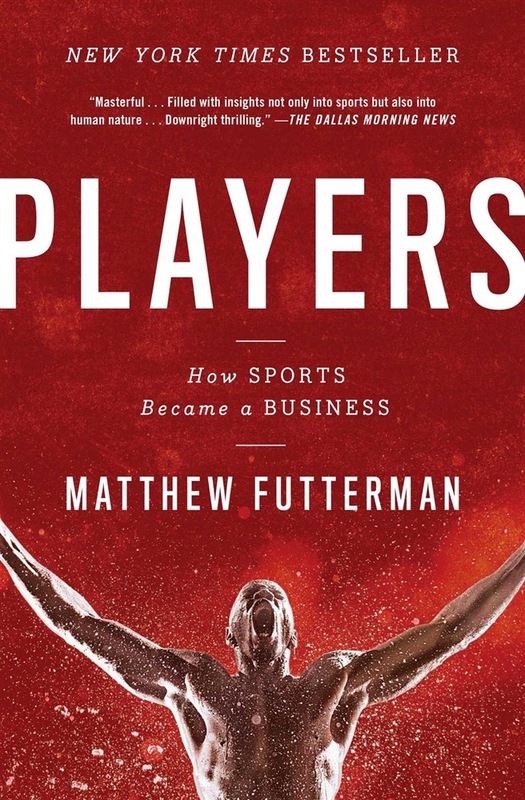 “Provocative…terrific stories” (The New Yorker) of the people who transformed sports—in the span of a single generation—from a job that required even top athletes to work in the off-season to make ends meet into a massive global business. It started, as most business deals do, with a handshake. In 1960, a Cleveland lawyer named Mark McCormack convinced a golfer named Arnold Palmer to sign with him. McCormack simply believed that the best athletes had more commercial value than they were being paid for—and he was right. Within a few years, he raised Palmer’s annual income from $5,000 to $500,000, and forever changed the landscape of the sports industry, transforming it from a form of entertainment to a profitable and fully functioning system of its own. “A remarkable saga…filled with insights not only into sports, but also into human nature” (The Dallas Morning News), Players features landmark moments, including the multiyear battle to free Palmer from a bad deal with the Wilson Sporting Goods Company; the 1973 Wimbledon boycott, when eighty-one of the top tennis players in the world protested the suspension of Nikola Pilic; baseball pitcher Catfish Hunter’s battle to become MLB’s first free agent; and how NFL executives transformed pro football from a commercial dud to the greatest show on earth. 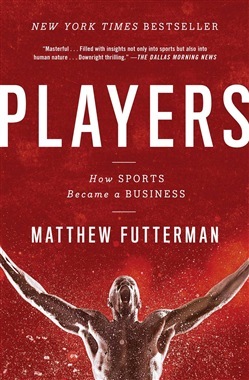 “An entertaining, illuminating read” (New York Journal of Books), Players is a riveting, fly-on-the-wall account of the rise and creation of the modern sports world, and the people who made it happen. “No part of the media and entertainment industry has seen a more substantial economic transformation than sports….A half-century tour spanning a variety of widely recognized and lesser-known sports figures and competitions that have played roles in the industry’s development….Players could not be more timely” (The New York Times). Acquista Players in Epub: dopo aver letto l’ebook Players di Matthew Futterman ti invitiamo a lasciarci una Recensione qui sotto: sarà utile agli utenti che non abbiano ancora letto questo libro e che vogliano avere delle opinioni altrui. L’opinione su di un libro è molto soggettiva e per questo leggere eventuali recensioni negative non ci dovrà frenare dall’acquisto, anzi dovrà spingerci ad acquistare il libro in fretta per poter dire la nostra ed eventualmente smentire quanto commentato da altri, contribuendo ad arricchire più possibile i commenti e dare sempre più spunti di confronto al pubblico online.